TN TRB Lecturer Recruitment 2017: Tamil Nadu Teachers Recruitment Board has issued advertisement for selection of suitable staff for Lecturers in Government Polytechnic Colleges. All those candidates who satisfy requisite qualification are invited to fill the Offline application form for 1058 latest Tamil Nadu posts. They going to filling up 1058 vacancies at government location. All the Candidate shall apply for TRB Tamil Nadu Recruitment 2017 through trb.tn.nic.in the portal on or before the final date which is 30th July 2017. Applicants who are searching for Lecturer Jobs they use this chance provided by the Tamil Nadu Teachers Recruitment Board. 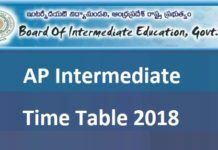 This board invite to all interested & suitable aspirants to fill up the application form through offline mode on its organization site before last date. According to this Notification we also mention all related data concerning Tamil Nadu Lecturer Recruitment 2017 such as qualification, Age criteria, examination fee, execution process, exam dates, etc are given below. Aspirants who are going to register for this TN TRB Lecturer Recruitment 2017 Notification need to have Bachelors/Masters Degree in the concerning subject from a recognized Institution. All the applicants who belong to General/OBC need to pay Rs.600. Aspirants who are SC/ST need to pay Rs.300 only. Organisation: Tamil Nadu Teachers Recruitment Board. 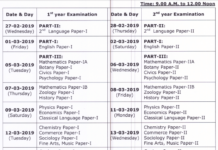 Electrical and Electronics Engineering: 91 Posts. Electronics and Communication Engineering: 118 Posts. Instrumentation and Control Engineering: 03 Posts. Computer Science Engineering: 134 Posts. Modern Office Practice: 17 Posts. Qualification: Aspirants mush possess First Class Bachelor’s Degree in Engineering for applying to lecturer posts in Engineering subjects. First Class Master’s Degree for lecture posts in Non-Engineering Subjects. Age Criteria: Maximum 57 Years. Pay Emolument: Rs.15600–39100/- With Grade Pay Rs. 5400/-. Selection Methods: Written Test and Interview. Attentive aspirants keep visiting organization web portal of TN TRB. 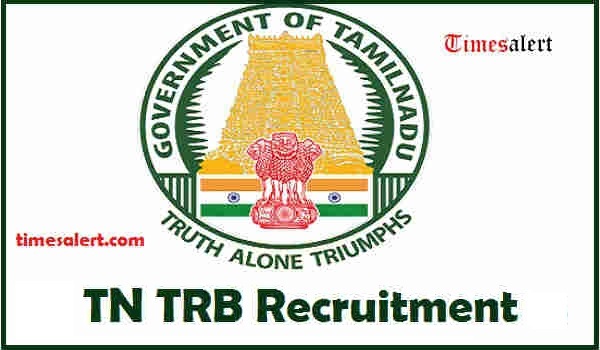 Read Tamil Nadu TRB Notification advertisement, examine the positions and applying details. Later Fill the complete application form then submit it with all questioned documents/certificates. The sending system ends on 07 July 2017.